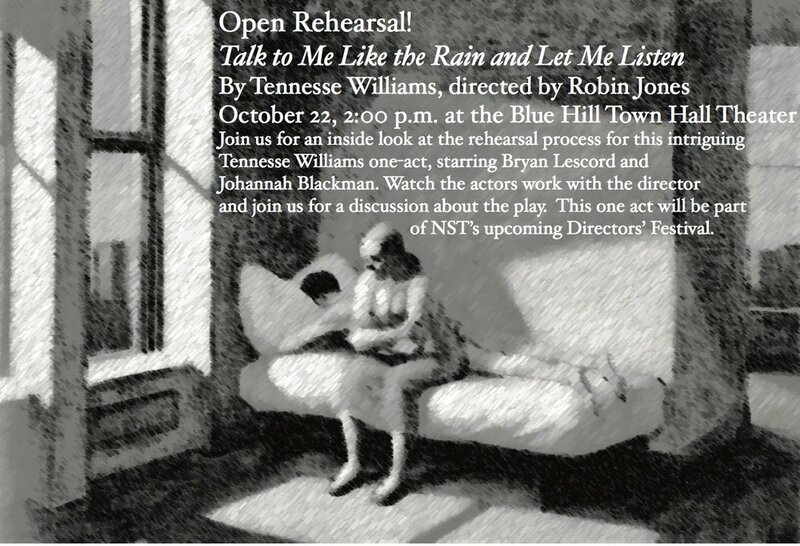 Hear incredible spoken word performances from story-tellers, slam poets, actors, and more, featuring performances by Catherine Weiss, born and raised in Blue Hill and Grand Slam Champion of Northampton Poetry, and by Jude Lamb, a Down East area storyteller who specializes in stories from the viewpoint of women from Maine's past - some that history overlooked, and others that time forgot. STEVE PICKERING knows a great deal about crime, and that is the subject of his novel, Bad Moon Rising (2015). He knows of what he speaks (or writes). His twenty-eight year law enforcement career took him from patrolling Washington and Hancock counties, to detective, the joint DEA-Maine State Police Anti-Smuggling Task Force, Criminal Investigation Division III, to Sergeant and supervisor of the Bangor office of CID III. Pickering retired in 2006, began and continues his second career as a private investigator. But his third, successful career is writing. According to one critic, Pickering “has mastered the craft of writing fiction, and he’s particularly good with dialogue...masterful.” His novel, Bad Moon Rising is published by North Country Press in Unity. 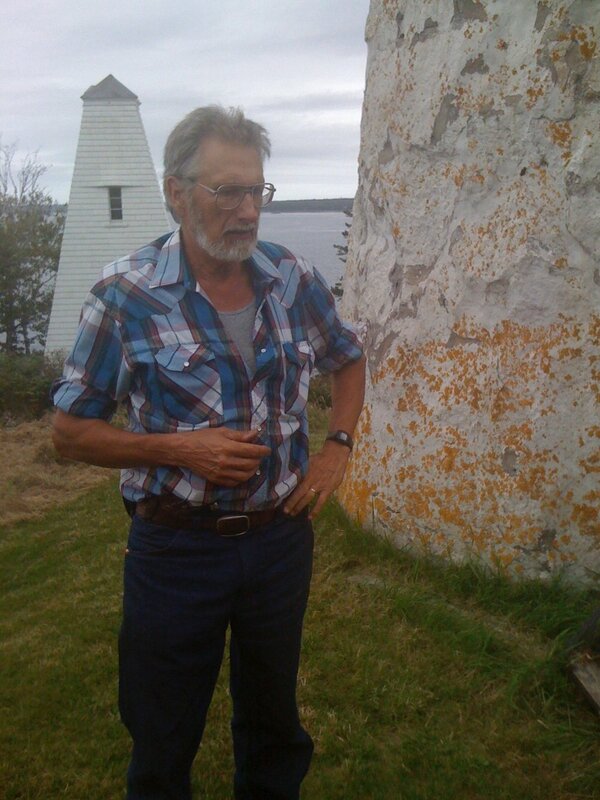 Pickering, who is currently working on his next novel, resides in Blue Hill, Maine with his wife, Betty; he has three sons, twelve grandchildren and a great grandchild. 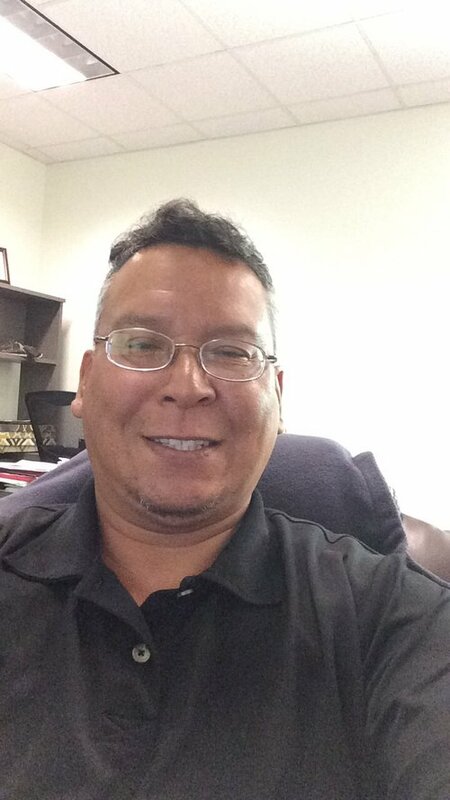 JOHN DENNIS of the Eskasoni Mi’kmaq Nation is a tribal member of the Aroostook Band of Micmacs. Dennis is a musician, storyteller, and drummer who offers songs, stories and teachings that he has learned throughout his life in order to help preserve and to pass on his knowledge to the youth of the Mi’kmaq and other Wabanaki Communities. He is a former Cultural Director for the Micmac tribe and is truly a keeper of tradition. JUDE LAMB is a storyteller who delights in portraying historic Maine women. Her story performance of her fourth-great-grandmother, Eunice Lakeman Hoar, is based on a true family story passed down orally, then recorded in several small publications. She has taken the story to the next level by researching and fleshing out the people and the times, and performing their story while dressed in period clothing. This is part of Jude’s growing series of performances featuring historic Maine women, and is told through the eyes of Eunice. Luther and Eunice Lakeman Hoar, and their children, were the first permanent settlers on what became Rangeley Lake. Jude first heard this story at the annual Lamb Family Reunions, as a child in the mid-1950s. In 1817 Eunice and Luther walked the 20 miles, with their nine children (ages one to fourteen), from the valley below Rangeley, to what became Rangeley Lake. They hauled all their worldly possessions on moose sleds, up over the mountains, on the late winter snow. In the process the baby, who was bundled into the large family dough bowl and tied to the top of a loaded moose sled, went missing. They had crossed wolf tracks, and the journey would have been at night to take advantage of the frozen crust to haul their sleds. One can only imagine their frantic search! Jude hopes that her story may inspire others to share their own family stories in creative ways. She holds a degree in Human Ecology from the College of the Atlantic in Bar Harbor, and lives with her husband in an old Maine farmhouse in Lamoine. AMY GRANT is best known to the Blue Hill area as owner of Peninsula Metamorphic Arts and Learning, Inc., a creative and educational resource for the rural communities of the Blue Hill Peninsula, and which offers a variety of classes, workshops, academic consulting and individual learning opportunities as well as theatrical performances so that residents and visitors to the Blue Hill Peninsula can have expanded access to quality, innovative, and affordable artistic and educational experiences. Most recently, theater artist Grant has written and performed an original piece entitled Wading In, a show about doing it anyway. Emmett Scott accompanies her. This is a spoken word and music piece that touches on many topics through the lens of doing the work that must be done - even when it's hard. AMY ROEDER is the Director of Education at Penobscot Theatre Company where she has been seen in Doctor Cerberus, Calendar Girls, and August: Osage County. As part of her work at the theatre, Amy was privileged to collaborate with members of the Penobscot Nation on Transformer Tales: Stories of the Dawnland, a world premiere. She has also spearheaded Penobscot Theatre Company’s new corporate training program, using improvisation to help businesses develop a more agile workforce. Amy has also been a company member of Bar Harbor’s ImprovAcadia for thirteen seasons. 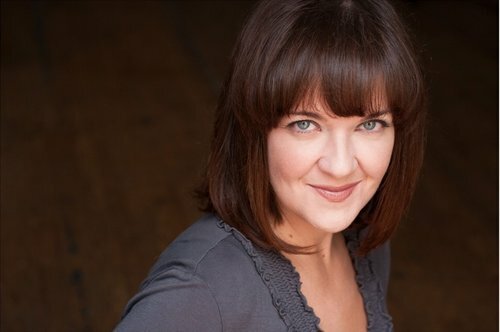 She holds her BFA from the University of Evansville, her MFA from the University of Georgia and is a certified teacher of the Michael Chekhov acting technique. Amy is a proud member of Actor’s Equity Association and SAG-AFTRA. Look for the union label! CATHERINE WEISS was born and raised in Blue Hill. Catherine wants you to know she loves poems. And Lord of the Rings. And crying jags. Sometimes she loves them all at once. Catherine is known for her signature poetic mix of humor and heart, and definitely not for punching through walls like the Hulk when she doesn’t win a slam. 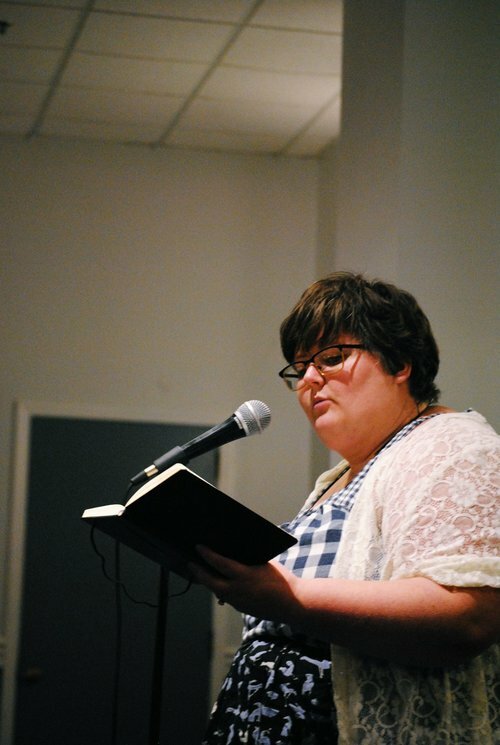 Her work has been published in such journals as Voicemail Poems, Melancholy Hyperbole, Jersey Devil Press, Yellow Chair Review, and Gravel Mag. PS-Catherine lives in Western MA with her husband, two dogs, and a cat. Catherine also doesn’t know how to prioritize a bio. Blue Hill's first ever poetry crawl will feature readings by six unique poets: Henry Finch, Mihku Paul, Beatrix Gates, Carl Little, Maine's Poet Laureate Stu Kestenbaum, and melissa christine goodrum. Readings will take place sequentially at different venues throughout downtown. Start at the beginning or jump in at any point to hear some of Maine's finest poets read their own work, culminating in a closing performance with poetry and music with the local jazz talents of John Gallagher on bass and Danny Fisher-Lochhead on alto sax. The full schedule can be found here. This event is free and open to the public. What is a children's story based on? 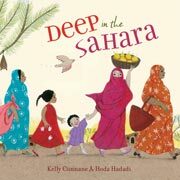 Come dress like the characters from the Sahara and learn about their camels and calls to prayer and the people from Africa around their fires of long ago. 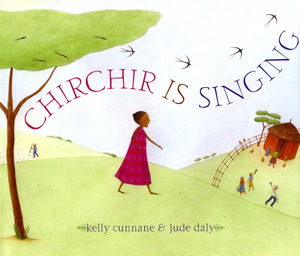 Join author and educator Kelly Cunnane as she takes us to Africa in words and clothes. This is a fun activity for kids of all ages. As Kelly tells us, "During my teaching and travels, I've explored the Caribbean, Europe, South America, and China, but nowhere calls me like the continent of Africa. I've been exploring and writing about East Africa since 1979, teaching in the Secondary School of a Kalenjin village, 9000 feet high on the Great Rift Valley. I have an MA in English with emphasis on Creative Nonfiction - which I published for many years in various anthologies and magazines (Down East, Christian Science Monitor, various anthologies, children's picture books with Simon & Schuster, Random House, and Heinemann International), all the while teaching K-8 art and culture, English at the high school and university, and writing in the community. A group of young adult (YA) and middle-grades authors, Megan Blakemore, Ellen Booraem, Cindy Lord, and Maria Padian, will participate in a panel discussion on writing for young audiences and take audience questions. MEGAN FRAZER BLAKEMORE is a school librarian as well as an author for children and young adults. Her middle grade novels include The Firefly Code (2016), The Friendship Riddle (2015), The Spy Catchers of Maple Hill (2014), a Maine Literary Award winner, and The Water Castle (2013), which was a Kirkus Best Children’s Book and won a Maine Library Association Lupine Award honor. Her books for young adults are Secrets of Truth & Beauty (2009) and Very in Pieces (2015). The Daybreak Bond (middle grade) and Good and Gone (young adult) are out this fall. Megan lives in Maine with her husband and two children as well as a cat and (sometimes) a hive of bees. ELLEN BOORAEM, a native of Massachusetts, is a former Hancock County journalist and an award-winning fantasy author for young teens. Ellen is the author of The Unnameables (an ALA Best Book for Young Adults), Small Persons With Wings, and Texting the Underworld. All of Ellen’s books have, among other awards, been picked as Best Books of the Year by Kirkus Reviews. In addition to being a writer, Ellen is also a mentor and a long-time volunteer writing coach. She lives in Brooklin with a cat, a dog, and an artist. MARIA PADIAN is a young adult novelist whose titles include Brett McCarthy: Work in Process, Jersey Tomatoes are the Best, Out of Nowhere, and her most recent book, Wrecked. She is a three-time winner of both the Maine Literary Award for young people’s literature, and the Maine Library Association’s Lupine Award honor. Before devoting herself full-time to fiction she worked as a news reporter, congressional aide, radio essayist and freelance writer. These days, she takes breaks from the computer by playing with her Australian shepherd, texting her grown children, taking long walks along the beach or feeding logs into the woodstove. She lives with her family in Brunswick, Maine. CYNTHIA LORD won a Newbery Honor and a Schneider Family Book Award for her first middle-grade novel, Rules (2006). Since then she has written three more middle-grade novels: Touch Blue (2010), Half a Chance (2014), and A Handful of Stars (2015). She is also the author of the Hot Rod Hamster series of picture books and early readers and the Shelter Pet Squad early reader series. Lord’s books have won one Maine Literary Award, a Maine Library Association Lupine Award and a Lupine Award honor, among many other accolades. A former teacher, she lives in Brunswick with her husband and two children. Book signings, word-related merchandise and swag, mini readings and workshops, delicious conversations, delicious food, and so much more. Have you wondered if there are any good book groups in the area? Are you looking for a stack of books for Christmas giving? Have you wondered how to take your writing to the next level? Have you wondered where to eat lunch on Sat., Oct. 21? Do you want your copy of Motherless Brooklyn signed by Jonathan Lethem? Are you looking for a book bag to haul away your purchases? All this and more, at the Literary Marketplace, American Legion Hall and First Congregational Church of Blue Hill. 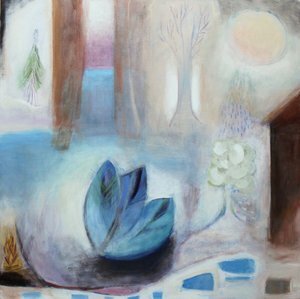 We are delighted that the artwork of Heidi Daub, a painter and a poet, will be displayed during the Literary Marketplace. Food will be available for sale all day in the marketplace, with lunch featuring El El Frijoles burritos. After the marketplace closes at 5 pm, the room will be transformed into a cafe, and dinner--chowder and chili for a suggested donation of $10--will be served at 6pm, directly following the poetry reading in the sanctuary upstairs. Poets from the Poetry Crawl will be available to sign books at the Blue Hill Books table. At 7pm, everyone is invited upstairs again for Spoken Words! ∙ Blue Hill Books—works by all festival authors, who will be there at specified hours to sign them. Signing schedule: 11 am, Kim Ridley; 11:30 am Cynthia Lord; 12:30 pm Jonathan Lethem; 1 pm Steve Pickering; 1:30 pm Deborah Joy Corey; 2:30 pm Megan Frazer Blakemore, Ellen Booraem, Maria Padian; 6-7 pm, all Poetry Crawl participants. ∙ Word will have its own table, where you can buy book-bags and clothing with the Word. logo, or design and print your own Word keepsake. ∙ The Telling Room, Portland— books written by students in the organization’s workshops for kids ages 6-18. ∙ Michele Levesque, Sargentville—artwork made from books. ∙ Katie Greene, Brooklin—handcrafted books. ∙ Self-published authors will be there to sell and sign their books. ∙ Nonprofit organizations will hand out information and answer questions. They include: East Blue Hill Library, The Gatherings (Surry), The Harbor School (Blue Hill), The Millay House (Rockland), Oral History and Folklife Research, Inc., and community radio station WERU-FM (Orland). ∙ What does Blue Hill Mountain mean to you and your community? Tell us, in three words or less, on the Blue Hill Mountain Word Board, courtesy of Blue Hill Heritage Trust. ∙ We are poets! Write a line or two on the Day-Long Poem, set up with a Word volunteer to guide you. ∙ Dress up! 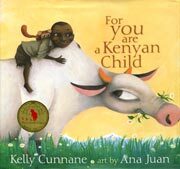 Between 2-4 pm, local teacher, children’s book author, and world traveler Kelly Cunnane will offer an interactive workshop with African artifacts and clothing to make her books come alive. She’ll show you how to dress like one of her characters. ∙ 10:30 a.m. Self-published author Paul Newlin will read from his book, The Adventures of Jack Armstron: The Not-Quite All-American Boy, followed by a discussion of the publishing difficulties faced by older writers. ∙ Noon. Peg Cruikshank will join Paul to continue the discussion of elder writers. Cruikshank is a retired women’s studies professor from the University of Maine and an associate of the university’s Cetner on Aging. She is the author of Fierce with Reality: Literature on Aging. ∙ 1 pm Generation shift! Open mic reading by young-adult poets, hosted by Blue Hill Harbor School Poets. ∙ 3:30 pm Lacey Leach, Blue Hill, will share her experiences writing and publishing her young-adult fantasy novel In My Brother’s Shadow.